It is with great sadness we report that Leszek Gontarz has passed away. Family and friends have been working with Help Hope Live to raise money to help finance uninsured medical expenses associated with lung transplantation. 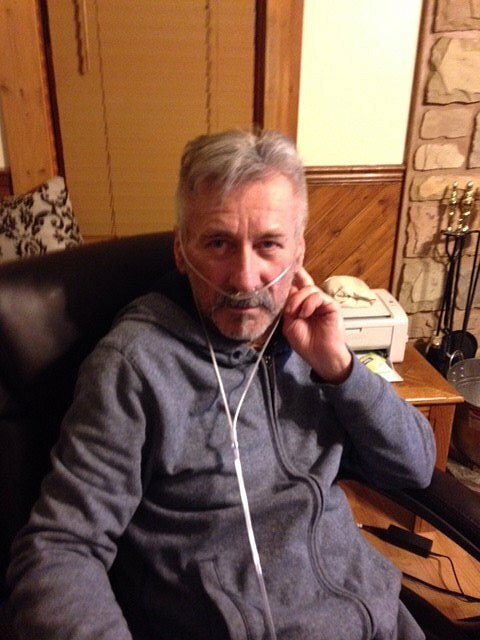 In loving memory of Leszek, Help Hope Live will continue to accept charitable donations to help defray uninsured costs that were incurred. Leszek had chosen to fundraise with Help Hope Live in part because the nonprofit organization provides both tax-deductibility to the full extent allowed by law and fiscal accountability to contributors. Contributors can be sure that funds contributed will be used only to pay or reimburse medically-related expenses. To make a kind contribution to Leszek’s memorial fundraising campaign, select the “Donate Now” button on this page or call 800.642.8399. Thank you all the people for donation at garage sale . Good luck Leszek. We all love you. Good luck with everything. Be strong. Lidia and Lester, you are in my thoughts and prayers.